We collect information from you when you place an order or fill out a form. When ordering or registering on our site, as appropriate, you may be asked to enter your: name, e-mail address, mailing address, phone number or credit card information. To personalize your experience: Your information helps us to better respond to your individual needs To improve customer service: Your information helps us to more effectively respond to your customer service requests and support needs. To process transactions: Your information, whether public or private, will not be sold, exchanged, transferred, or given to any other company for any reason whatsoever, without your consent, other than for the express purpose of delivering the purchased product or service requested. To send periodic emails: The email address you provide for order processing, may be used to send you information and updates pertaining to your order, in addition to receiving occasional company news, updates, related product or service information, etc. Note: If at any time you would like to unsubscribe from receiving future emails, you may contact us via e-mail, postal mail, or phone. Children’s Online Privacy Protection Act Compliance? 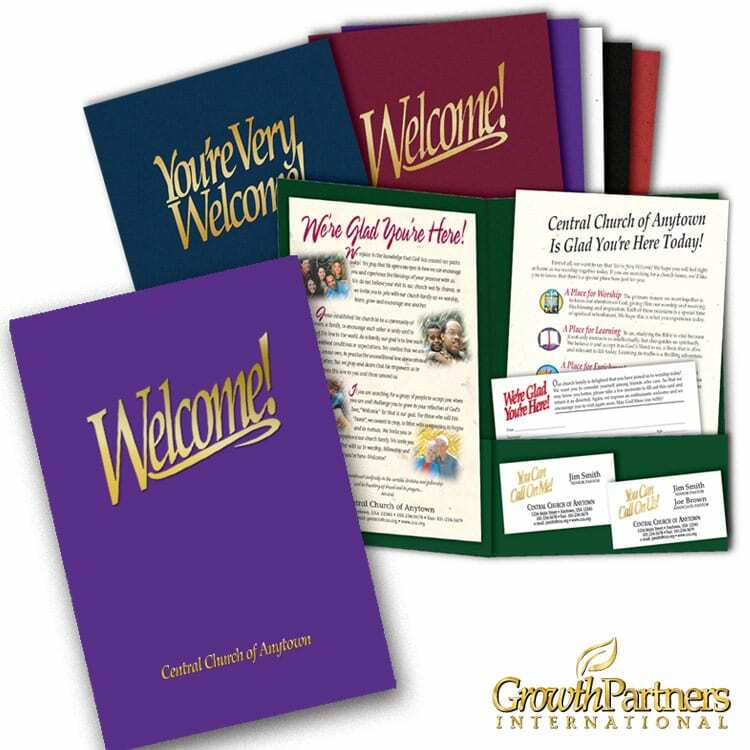 Welcome to Growth Partners International. 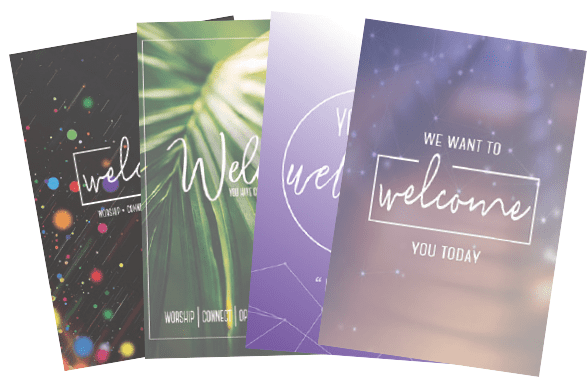 We provide the highest quality, integrity-based tools available for the assimilation of believers within the local church. 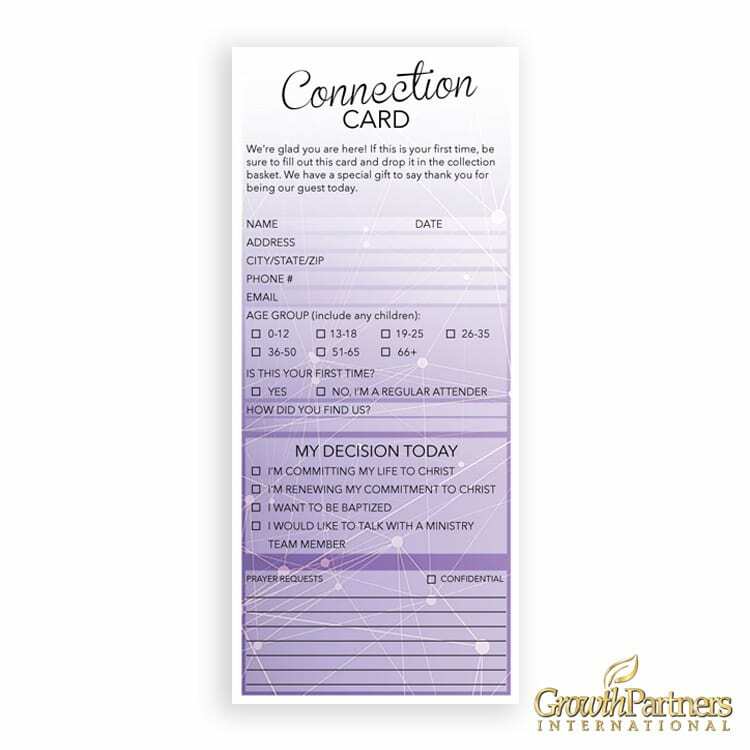 Shop now for church business cards, pew pencils, door hangers, magnets, gift bags, and so much more! 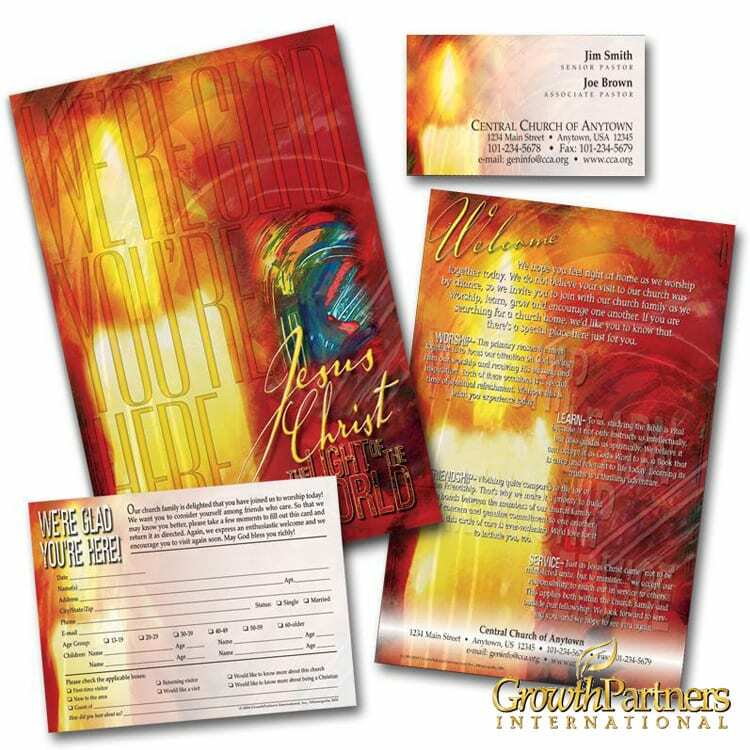 What is the Purpose of a Church Bulletin? Designed by Raine Digital | Copyright GrowthPartners International.